Yesterday, we made abortion impossible to ignore at U of T, making the victims visible to thousands and having countless conversations about science of when life begins and the ethics of abortion. 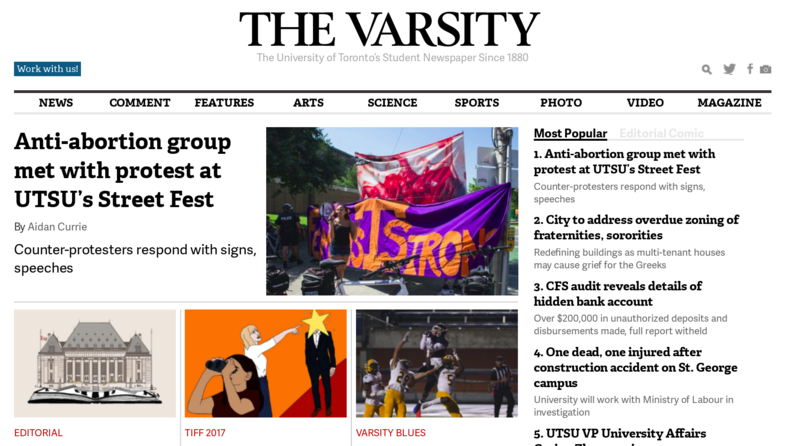 Abortion is a human rights violation, and we are determined to educate the entire University of Toronto community about the injustice in order to end the killing. “We’re here with photos as evidence of that, and to have civil conversation with people about human rights,” said Alleyne. Want to help us to end the killing at U of T? Get involved with our activism team!